Hokkaido is a nature lover's delight. 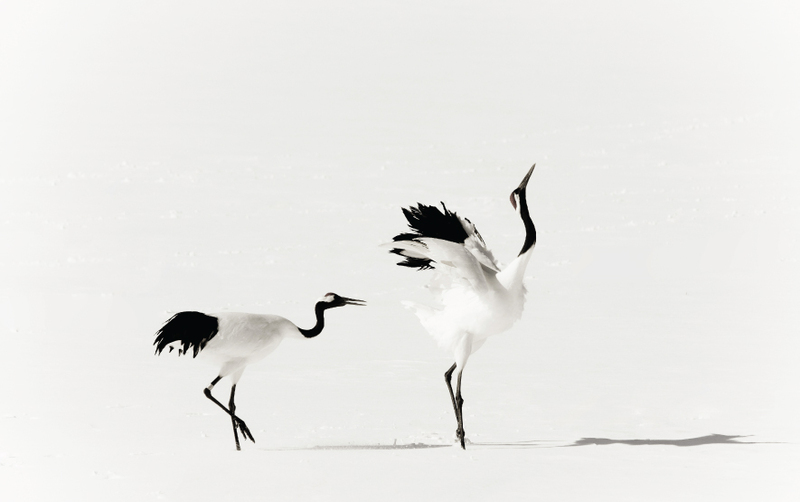 It is perfect for birdwatching through the year, especially in winter when you can observe the famous Red-Crowned Crane, White-Tailed Sea Eagle and the Blakiston's Fish Owl, among others. It's great for photography too.